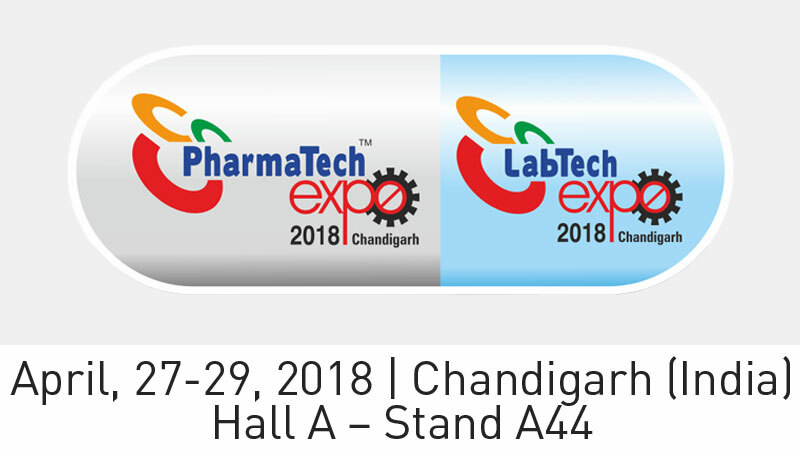 PHARMATECH EXPO will take place in Parade Ground, Sector – 17, Opp. ISBT, Chandigarh (UT), India, 27-29 April 2018. You will find our local partner NKP Pharma in Hall A, stall A44. Speedy Glove: the fastest automatic glove integrity tester on the market for isolators and RABS. Customized Aseptic Handling and Filling of Bulk API Powder, already being used in leading pharma companies worldwide. It addresses 3 challenges with bulk API manufacturing: ergonomics, aseptic processing and personnel exposure. They can tell you about current installations and answer any questions you might have on using isolation technology in your pharmaceutical processes.